Great news! 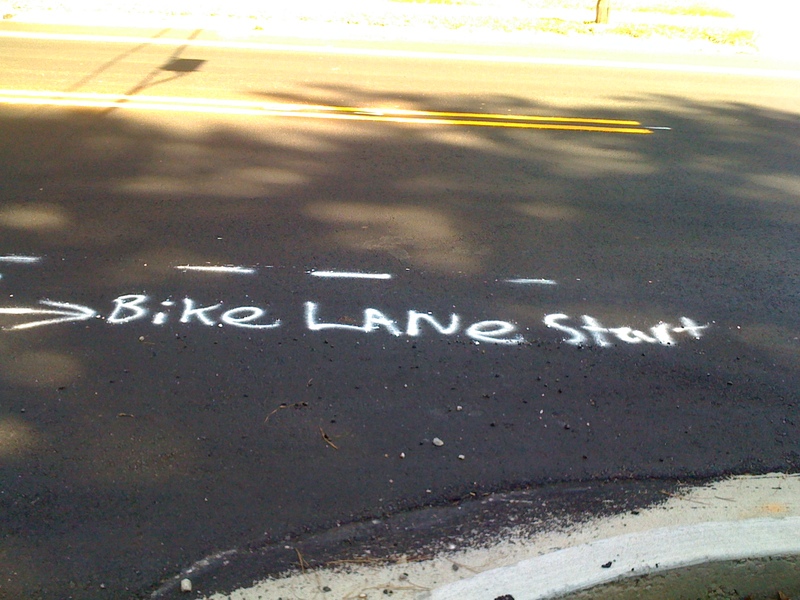 At the January 23rd council meeting, for 2012 the City of Dunwoody will be installing 3.4 miles of new bike lanes as part of Routine Accommodation and following their Complete Streets policy during regular road resurfacing projects. In 2011, Dunwoody added 3 miles as well. Click here for the discussion doc from Public Works Director Option D / Alternative 4. An additional $485,000 has been budgeted for road widening to accommodate bike lanes on portions of Mt. Vernon, Spalding and Chamblee Dunwoody. Want to hear the actual conversation at the city council meeting? Video quality is a bit lacking but the conversation of adding bike lanes to Chamblee Dunwoody is passable if you turn up the speakers. The first person speaking is Public Works Director Michael Smith, a Georgia Tech grad. Folks asking the questions are our city council members. 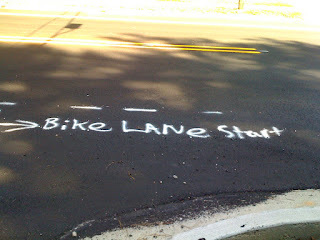 Without Michael’s support and “out of the box” thinking, we’d most likely not have any bike lanes in Dunwoody. The video is available here. Other good news on the “Routine Accommodation” front is that the very first intersection improvement being engineered in Dunwoody includes bike lanes: North Peachtree & Tilly Mill. Click here for the story.